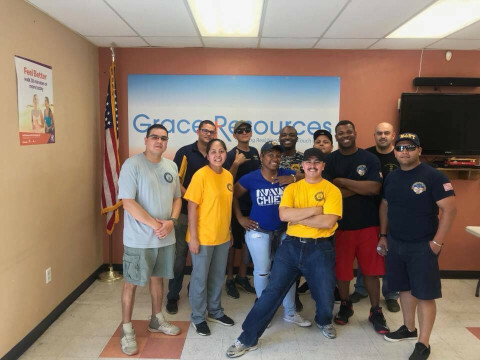 Grace Resource Center provides a safe place for the community to serve others through our volunteer and community service programs. We are always looking for volunteers to help. Help us to help others! Please talk to Matthew Buck, our Director of Volunteer Services, if you are interested in volunteering. His office hours are Monday through Friday, 9:00 a.m. – 4:00 p.m. You can contact him at 661-940-5272. We look forward to serving with you!